Q: I have a transparent dhtml menu located at the bottom of the page with just one level of submenus. 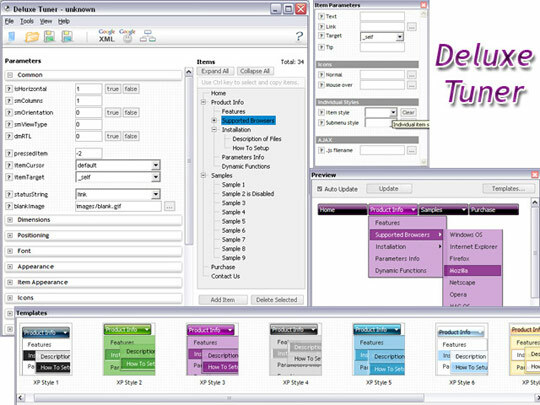 On larger screens, the submenus open either upwards or downwards, depending on how many items are in the transparent dhtml menu. Can I set the submenu's to always open upwards? 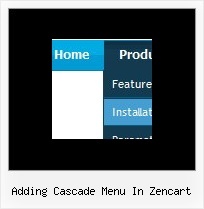 Do you have vertical orientation of this java menu example, please? Please, try the trial version. Use Deluxe Tuner to create your menu.You can find this template in the Templates window. Is it possible to mod this sub cat menu so that Level_0 and Level_1 stay .... mrshabah wrote: how we can add sub categories in the backend?